KARACHI: Foreign private investment increased by 46 per cent in the first month of this fiscal year, though in absolute terms the amount is not impressive. During the last five years, foreign direct investment hit the rock bottom, reflecting loss of confidence in the country as a viable investment destination for a variety of reasons. 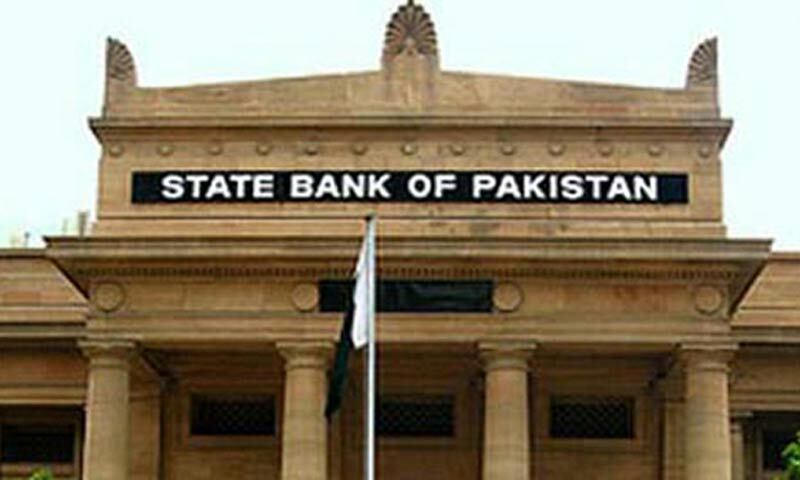 The State Bank on Friday reported that the foreign private investment in July rose to $118 million compared to $80m in July last year. However, more significant is the foreign direct investment (FDI) which also showed improvement. The FDI increased by 17pc to $60m in July. Last year, it was $53m. Despite higher FDI, the inflows were much less than last year, reflecting the diminishing interest of foreign investors. The inflows in July this year were to the tune of $87m while these were $109m in July last year. Due to higher outflows last year, the remaining FDI was less than this year. The country needs foreign exchange injections as its reserves have declined to dangerously low levels over the past 16 months. The situation is aggravated by repayments schedule of past loans from the IMF. The newly-elected government negotiated a fresh loan. It is hoping to sign an agreement for $6bn next month. The situation is still shaky for investors, importers, bankers and currency dealers. Experts believe that the new IMF deal would lend support to local currency that has been under pressure and losing value on a daily basis. What improved the inflows in July was the 100pc increase in portfolio investment. Though, the investment is of temporary nature, it increased the overall investment in the country. According to the State Bank, the portfolio investment in July rose to $57m while the same was $28m in July last year. Unlike other significant stock markets, Karachi stock market performed much better during the year which attracted international investors. Brokerage house analysts hope for more inflows through equity market during the current fiscal year. They said that terrorism did not hurt portfolio investment, unlike the FDI.